Buy Beauty Bakerie makeup online at Boozyshop, the makeup webshop! Cashmere Nicole, founder of Beauty Bakerie, has an artistic nature and from this passion the brand originated. She loved art, could not dispose of it and remained committed. She wanted to combine her artistic talent with her passion for make-up and create a brand that would contradict the mainstream 'bad girl'. She wanted to show girls that there is nothing wrong with a sweet and friendly personality. The brand is a sign of her personal vision and determination. The proof that make-up can be high-quality and playful and that sweetness must be cherished. Cashmere overcame the struggles of being a teenage mother and in addition she also overcame breast cancer. She found peace after everything she had experienced. Beauty Bakerie is part of that peace she has found and would like to share this with everyone. The Beauty Bakerie range consists of a wide range of different make-up products. With these products you create exactly the look you have in mind. 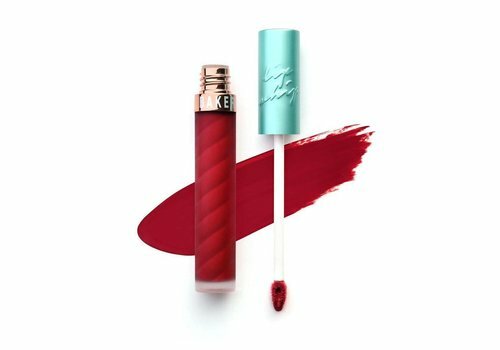 Whether you are looking for a beautiful Lip Whip or dazzling highlighter wishes to pick up, it is both possible. 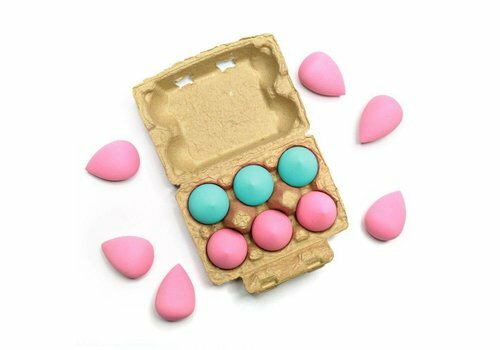 Moreover, all these different products from Beauty Bakerie have an excellent quality. In this way you not only have beautiful, but also quality products so that your make-up look is completely on point. In addition to the great mission statement and quality of Beauty Bakerie, you can count on us for a nice price tag of these products. 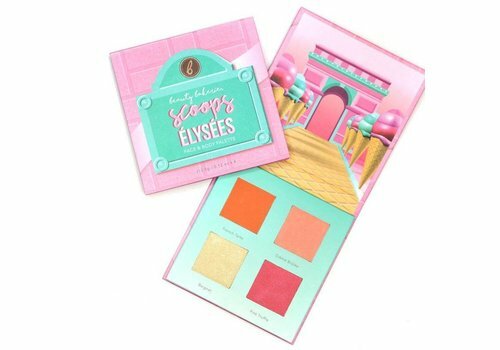 By choosing to purchase one of the various Beauty Bakerie products from the assortment here at Boozyshop, you can count on a good price-quality ratio. We offer a wide range of Beauty Bakerie, so you always find exactly what you are looking for. Do you doubt or would you like advice on a certain product? Maybe you are looking for Beauty Bakerie highlighter, or a Beauty Bakerie setting powder. Then contact us with our live chat. Look no further and order today at Boozyshop! 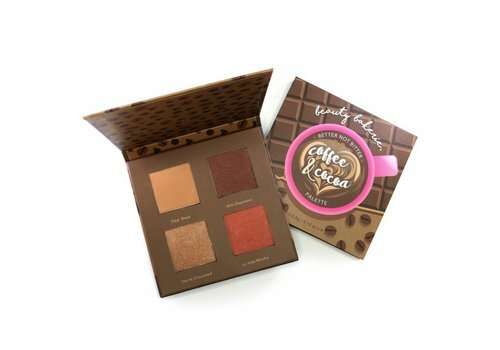 Are you already excited to have one or even several make-up products from Beauty Bakerie from the assortment here at Boozyshop? Then we have several nice benefits in store for you! The Beauty Bakerie products that you purchase from us are delivered quickly. If you place an order before 20:00, you will have it delivered the next working day. Is your order over 30 euros? Then you will receive a nice gift from us. Look no further and discover the benefits of ordering here at Boozyshop!